Make your wedding drinks stand out with the addition of a cute straw and flag. 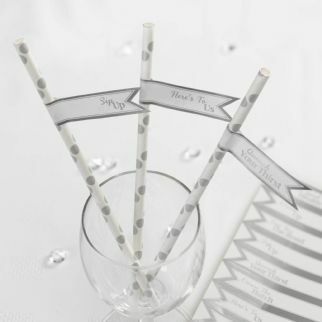 These flags can be used with the co-ordinating straws in the Chic Boutique range and feature sweet messages to bring a smile to your guest's faces on your special day. 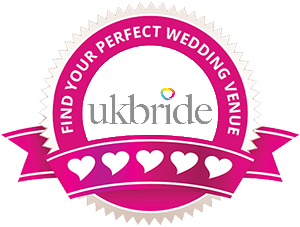 Added to soft or alcoholic drinks, these attractive flags are a great way to add some extra flair to your wedding catering.